It has been a long time since I have written in my journal, over a year in fact. A lot has happened since last time I wrote. For example, in November I bought a lamp. It is tall and a slightly off-white color and it allows me to see what I’m doing in the bathroom. I need a light in the bathroom because the existing one does not work. Every time I install a light-bulb it breaks, even if it is not switched on, and it makes the hair on my arms stick up when I move near it. I spoke to my landlady about it two years ago, and she told me it was not because of a bad circuit breaker in the house as I had proposed, but because there are ‘spirits’ that ‘haunt the building’. I asked her how she had reached this conclusion. She informed me that the numbers on her front door kept disappearing, and there was no other explanation. I have also began a subscription to Storage Monthly, a periodical that deals with the many challenges that come about from attempting to store oregano, or sliced turkey, or toothpaste. Other than that, everything is okay. Kenneth is doing well, at least I think he is, he sometimes does not move for hours a time and lies on his side at the bottom of the tank. I’m not sure whats wrong. He might be tired. I found an advertisement in my laundry basket for a Squid exhibit at the Onyxfeld Museum of Natural History. 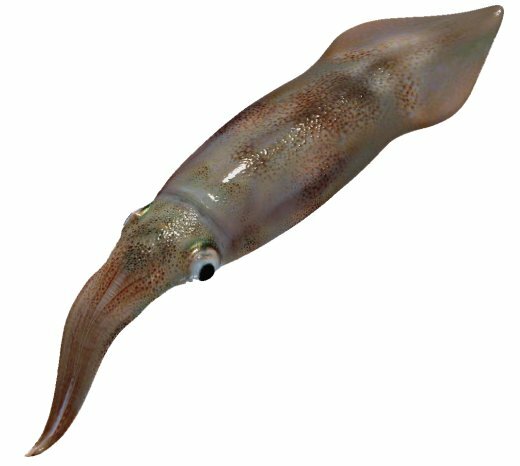 I really like squid, ever since I was five and fell in a crab pond whilst trying to lure them out with bits of bacon tied to a string. I know that crabs are not the same as squid, but somehow they seem related. However, my experiences with museums have not been positive due to my fear of buildings with high roofs, and after thinking about it, I felt a little ill and had a lie down.